Paul Schankman profiles the venerable St. Louis fine dining institution Al’s Steak House. 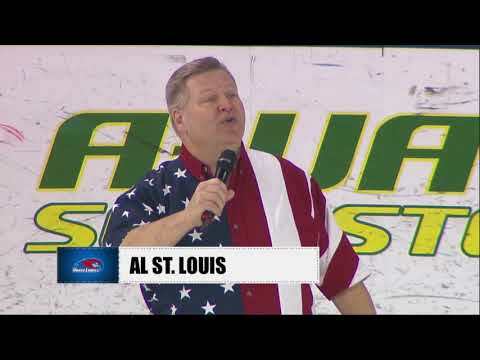 Guinness Book of World Records holder Al St. Louis performs the National Anthem prior to the UMass Lowell River Hawks hockey game, February 17, 2018. New World Record for the Most National Anthems in One Year! 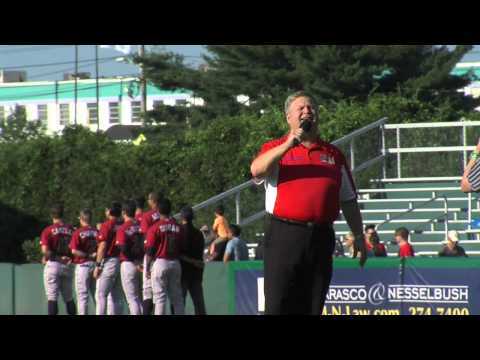 AL St.Louis sang his 325th Anthem on July 11th 2015 to set this record at McCoy Stadium in Pawtucket RI before a Pawtucket Red Sox game. 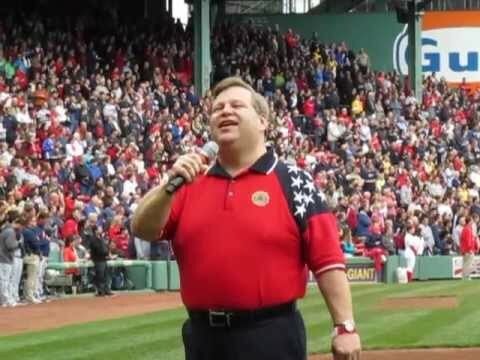 May 26th National Anthem at Fenway Park!